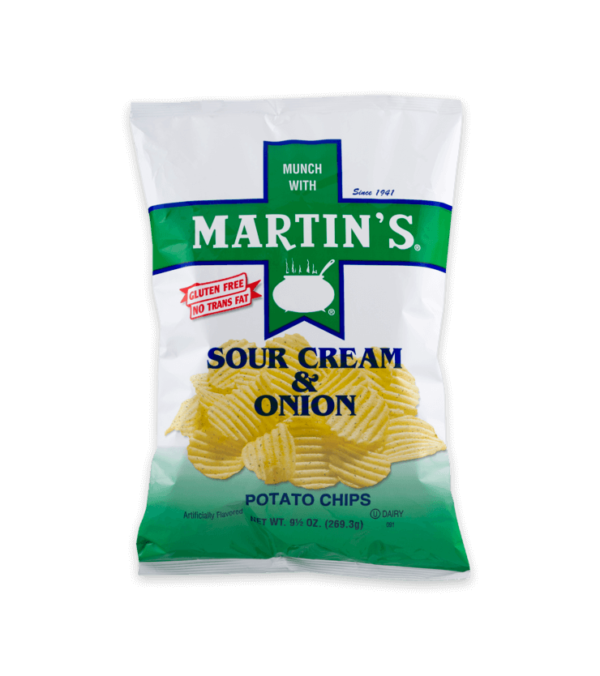 A generous helping of flavor with a good mix of both sour cream and onion. 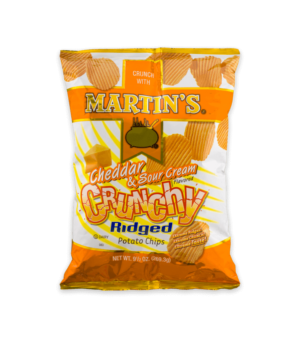 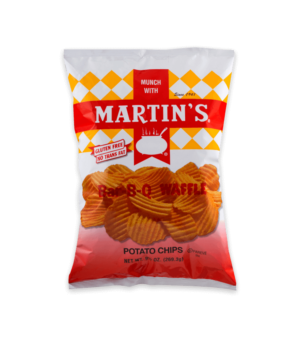 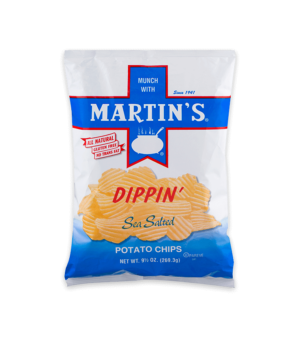 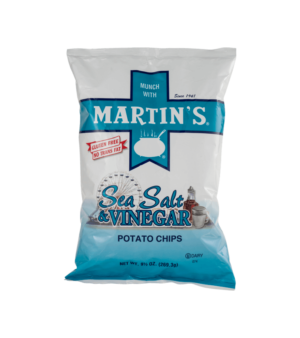 Crisp and thick, making them that old-fashioned kind of chip, tasty and good. 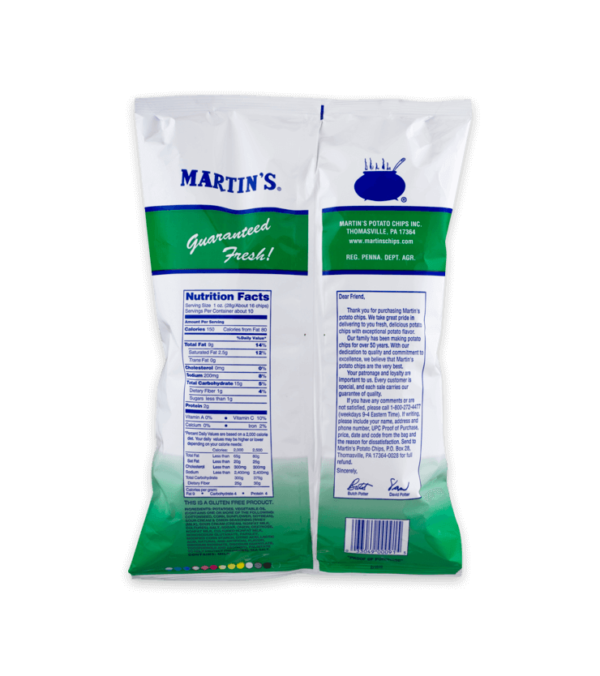 Potatoes, Vegetable Oil (Contains One Or More Of The Following: Cottonseed, Corn, Sunflower, Soybean), Sour Cream And Onion Seasoning [Whey, Sour Cream (Cream, Nonfat Milk, Cultures), Salt, Sugar, Onion, Dextrose, Nonfat Milk, Cultured Nonfat Milk, Monosodium Glutamate, Parsley, Modified Corn Starch, Citric Acid, Lactic Acid, Disodium Inosinate, Disodium Guanylate, Natural Flavor, Sea Salt.